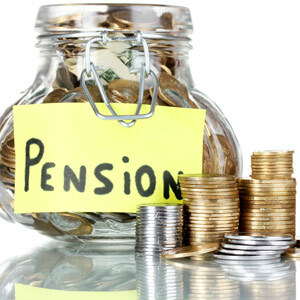 Dear Wisconsin Legislators: We Don’t Have a Pension Problem. Please Stop Trying to “Fix” It. ← Dear Educator Hating Strangers: Your Opinions Belong in the Comments Section. Not in my Inbox.